Dr. Loveland’s office is easily reached from any direction since it is just a minute off of I-205 and only a few minutes from the intersection of I-205 and I-5 north and south. From either direction on I-205, take the 10th Street Exit (Exit #6) and go north to Blankenship Road. Turn left onto Blankenship and continue west for just under 3 tenths of a mile and take the third right onto Summerlinn Drive. Continue uphill and take the first right into the office complex. Stay to the left, bypassing the lower and middle parking lots, and take the next right into the upper parking lots. When you come in the main entrance, check in with the secretary in Suite 200, which will be immediately to your left. 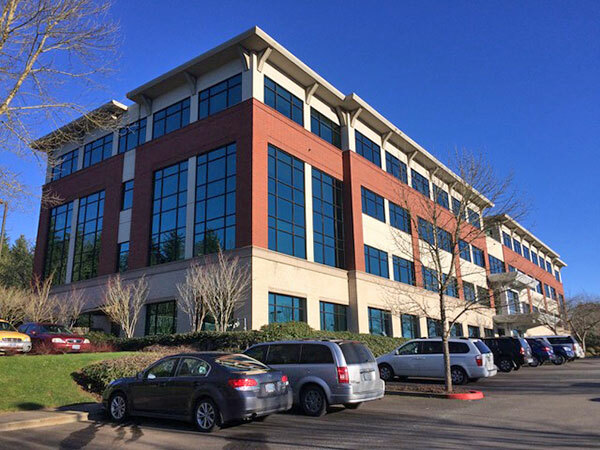 Dr. Loveland’s office is conveniently located near the historic Willamette district in West Linn. The Willamette district offers numerous restaurants, coffee shops, and a family friendly park on the Willamette River. Robert J. Loveland, Ph.D., P.C.